If you’re looking for a trusted electrical contractor in the DFW area, your search ends with First Electric Company of Texas, LLC. 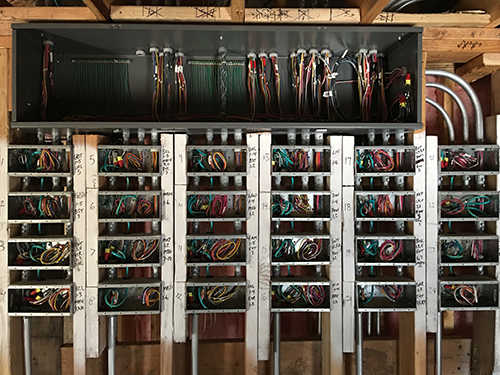 We have highly skilled and professionally trained electricians always ready to help you.Whether you want a new wiring system installed or need to update your existing system, we have you covered. Our clientele mostly consists of owners and builders of high-end custom homes. Count on First Electric Company of Texas, LLC to provide electrical solutions that work best for your needs and building type. With our extensive knowledge of wiring systems and our unrivaled commitment to customer satisfaction, we assure you quality services tailored to your budget and specifications. Give us a call to learn more about our electric company and the services we offer.